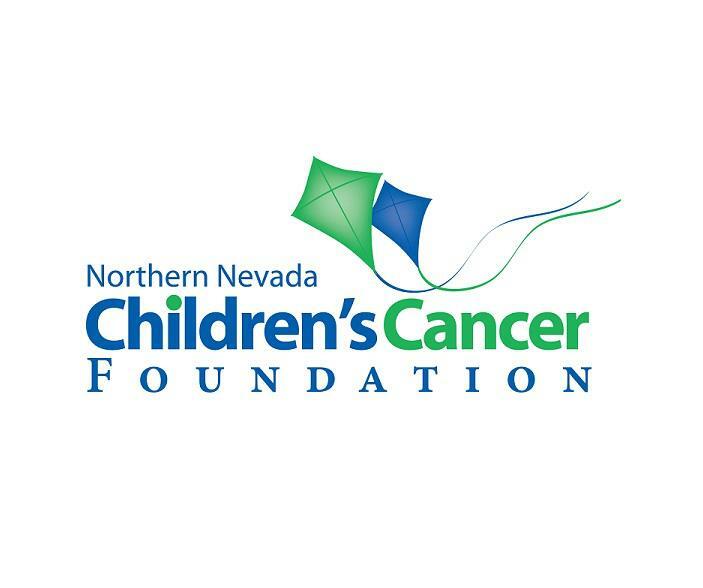 The Bootlegger's Ball is Northern Nevada Children's Cancer Foundation inaugural event. Hosted by WCSO and TMFPD, we invite you to enjoy this speakeasy themed ball. Get ready to dance the Charleston in your best 1920's attire, and savor food and cocktails in the Whitney Peak Ballroom. Sponsorships and tickets are available. The Edible Pedal 100® is an annual community event and fundraiser produced by the Reno Sunrise Rotary club. In cycling terms it’s a century ride, an organized 100-mile road bike ride that includes rest stops every 12-18 miles. 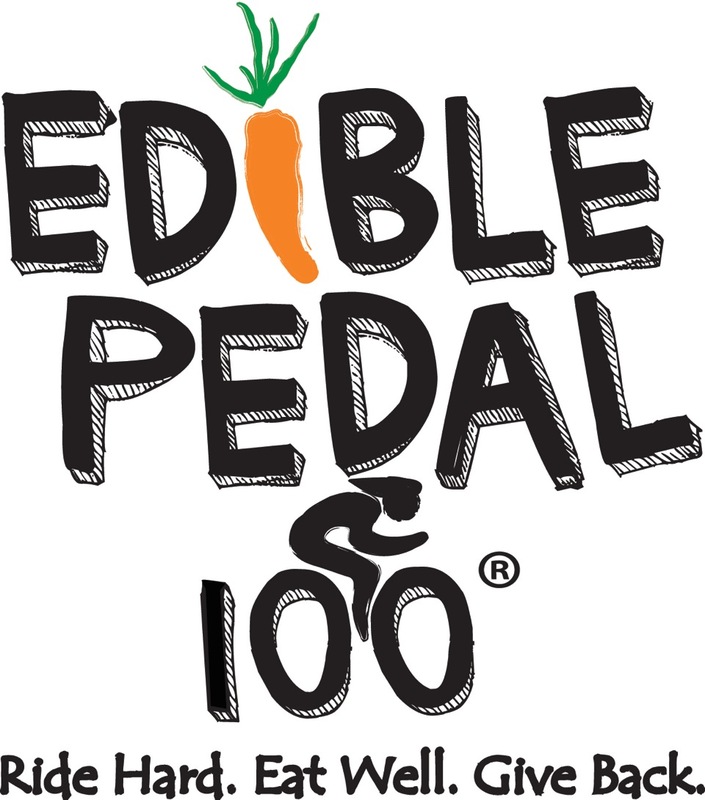 Edible Pedal 100® includes five ride distances: 10, 32, 50, 74 and 100 miles-something for everyone. The ride starts and ends at beautiful Bowers Mansion Regional Park. Cyclists pedal through scenic Washoe Valley, picturesque Carson Valley and stunning Lake Tahoe. Participants will enjoy a tasty barbecue featuring food and beverages sourced from local farmers, ranchers, vintners, brewers, bakers and other food artisans. Join Sierra Nevada Journeys for SNJ ScienceFest! SNJ ScienceFest, presented by WETLAB, is an evening filled with science fun for the whole family! Explore interactive and hands-on STEM (science, technology, engineering, and math) stations with your children while enjoying food and beverages for purchase from local food truck vendors! Family-friendly raffle prizes and face painting will also be available. Pre-registration is required, however, the event is free to the public. If you have any questions, please contact Megan Duggan at megan@sierranevadajourneys.org. Sierra Nevada Journeys is a 501(c)3 nonprofit that delivers innovative outdoor, science-based education programs for youth to develop critical thinking skills and to inspire natural resource stewardship. Join us at Greater Nevada Field to celebrate our friends and family with Down syndrome. 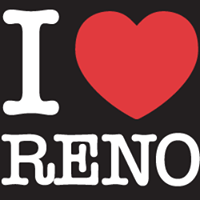 Are you ready for the most exciting fundraiser in Northern Nevada? Over The Edge is a unique and thrilling way for you and your company, friends, or family to support the life-changing work of Big Brothers Big Sisters of Northern Nevada. If you crave adventure and want to help children facing adversity in our community, then Over The Edge is for you! 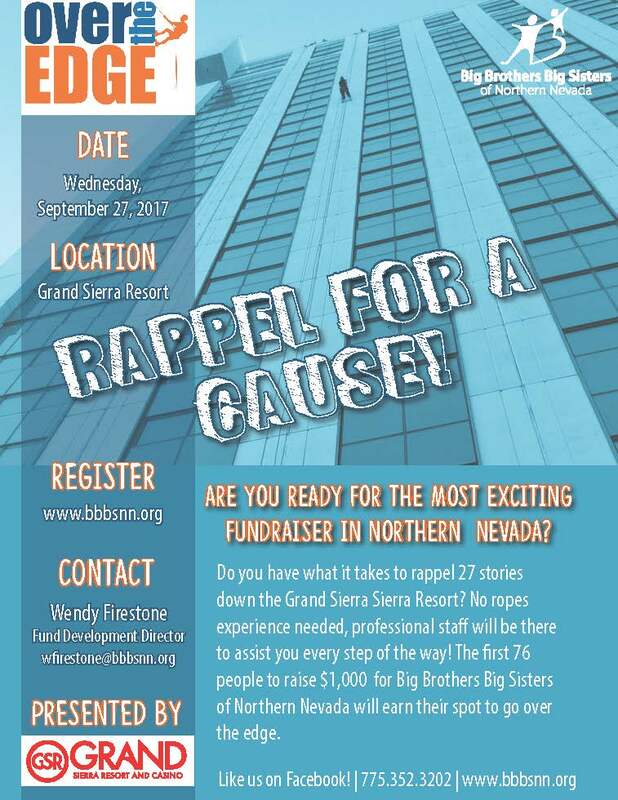 Join us on September 27, 2017 from 9AM-5PM as we rappel 27 stories from the roof of the Grand Sierra Resort! Register today! Contact Wendy Firestone at wfirestone@bbbsnn.org with any questions.